THE AMAZON interface to Blogger is not working well just now but HERE are the DVD and Streaming products from BuzzCreek from the search bar. Additional DVD information and purchasing links are at the BUZZCREEK website. 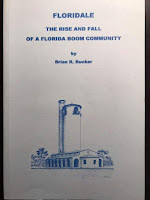 THESE ARE A SELECTION OF BOOKS AND RESOURCES with HISTORY and CULTURE from the NW FLORIDA and the GENERAL REGION. DIRECT LINKS ARE PROVIDED for you to buy from AMAZON or other links to acquire independent titles. We are diving DEEP for you. Do you know a book that should be here? Let me know. Here is a thought. A lot of hospitals won't allow flowers or plants delivered but you can send a book. 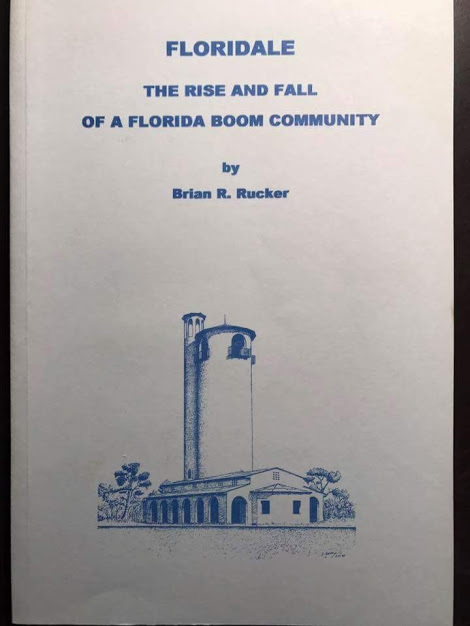 Local authors have some great books. And visitors can even read them to the patient for a little joy. The above listed books are at the same address..
More to add to support local authors and other recommended books and products.